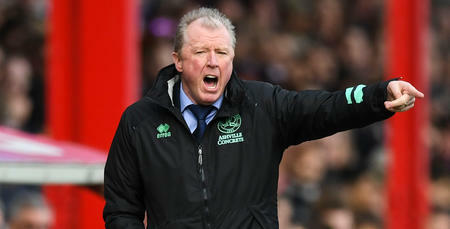 AS Steve McClaren prepares for this weekend’s west London derby with Brentford, the QPR chief believes it will take a ‘group effort’ to be successful. 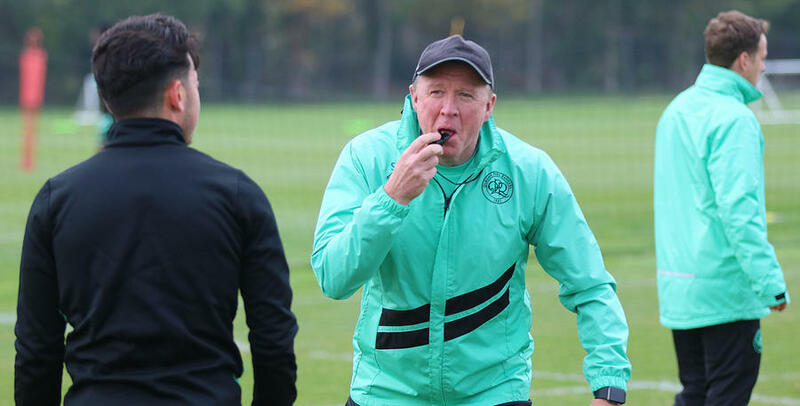 Fresh from being named the Sky Bet Championship Manager of the Month for October, McClaren now has the Bees in his sights. His first task this week has been to get last Saturday’s narrow defeat out of the system. “This is the Championship and this is what it’s all about,” he told www.qpr.co.uk. “We want a reaction in terms of performance, and hopefully from that performance will come the result. “We will need the supporters right with us. In the last few home games, they have been fantastic for us, driving us forward and sticking by us during tough times in those games. That’s what we will need on Saturday. QPR’s last defeat prior to the loss at Ewood Park came at Swansea in September. The R’s responded by taking 13 points from the next 15 available. And it is that type of character he wants to see again. 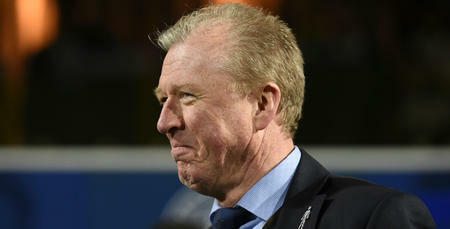 “It’s all about how you react,” McClaren added. “How the team reacts, how the club reacts. We experienced a few of them early in the season and we have always tried to stay calm and be consistent in terms of our approach. Brentford won 2-0 at Millwall last weekend to end a run of nine games without a victory. 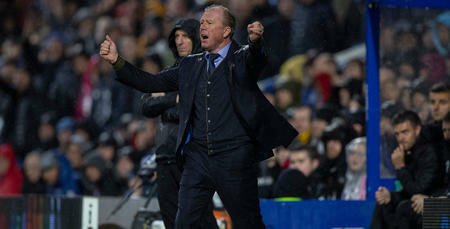 Despite them being under new management in the shape of Thomas Frank, McClaren doesn’t expect Saturday’s opposition to move too far away from the style that has been successful for them in recent years. “Brentford’s style of play is really inbred into them,” the R’s boss said. “They have a great identity and it is working for them. With Loftus Road close to a sell-out, McClaren’s message to his players ahead of kick-off is clear. “We need a reaction and we want them to show a willingness in their approach,” he said. Geoff Cameron is available for selection after missing last weekend’s game with a hamstring strain while a late decision will be made on Tomer Hemed who also missed the trip to Blackburn with a groin injury. We need the players and the fans to be at it.